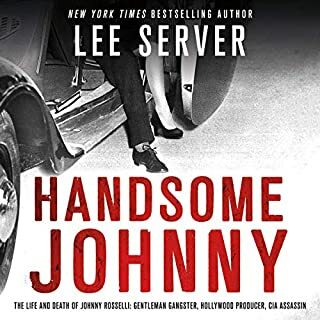 Written with suspense and conviction, we learn about how the CIA asked Giancana to assassinate Fidel Castro. 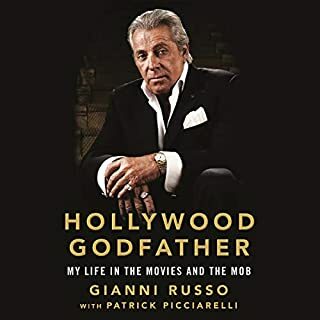 The book includes Giancana's testimony about the truth of his involvement in the deaths of Monroe and others. 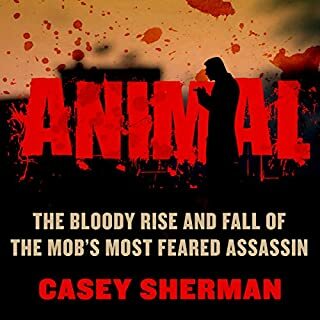 Chuck Giancana, Sam's brother, contributes a unique perspective of the mob's relationship with the Bay of Pigs and many other pivotal events of the '60s and beyond. 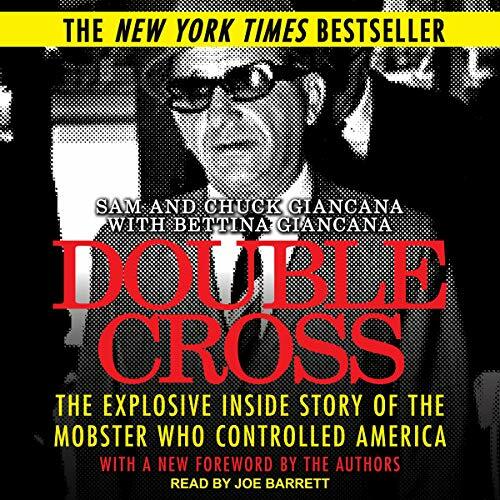 Double Cross is an eye-opening account of the interworking of the government and the mob and how this relationship has impacted American history. Everything in the book is probable and I'm sure a lot is true. For that matter it could all be true but without corroboration it's hear say. It does fit into the myths and conjecture about that time in US history. 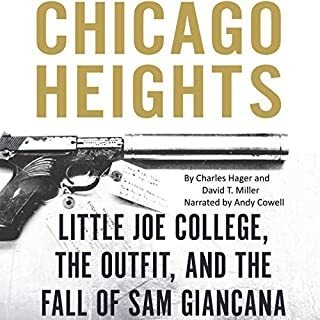 Sam Giancanna was an iconic and consequential character of that era. Well worth reading. Narrator is awful. Constantly lowers his voice to a almost whisper making it extremely hard to hear unless very loud. Narrator is awful. Constantly lowers his voice to a almost whisper making it extremely hard to hear unless very loud. His narration ruins otherwise a superb book. 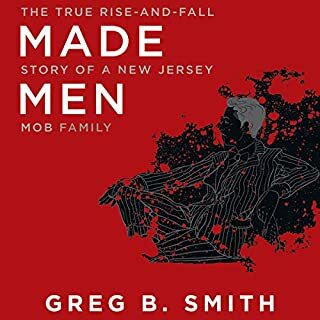 I read this book about 30 years ago. 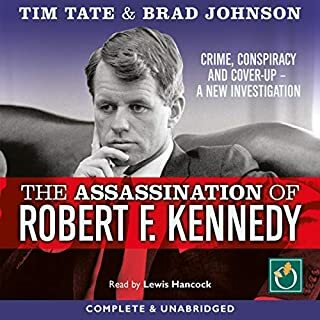 It drags a little in the middle and is not a thriller but worth the listen. Reveals and explains a lot of how things work. Especially assasinations and government corruption.